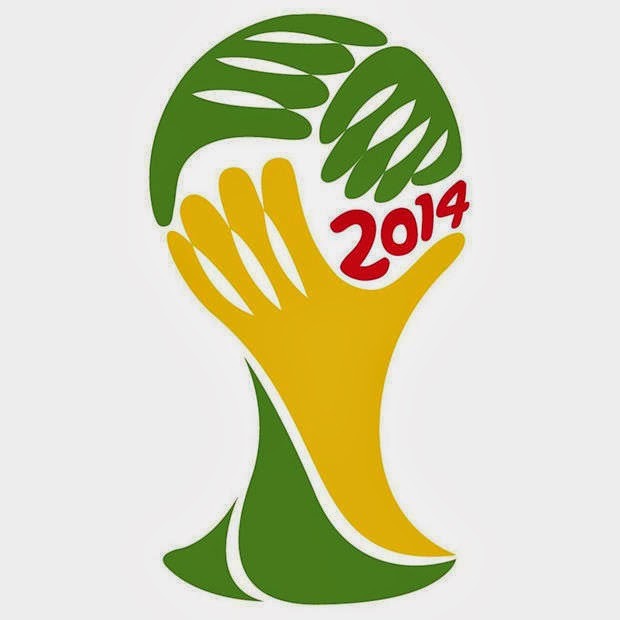 With the qualifying stages for the 2014 FIFA World Cup in Brazil now having concluded, here are the 32 countries who have made it to the finals. Four of the countries are from Asia, five from Africa, four from North and Central America with the Caribbean, six from South America and thirteen from Europe, for a total of thirty-two countries. Brazil, as hosts, are the only country who were exempted from the qualifying stages. 1. Country flags from http://www.photius.com/flags/alphabetic_list.html. 2. 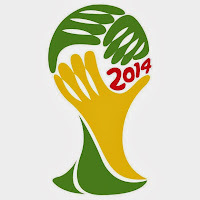 World Cup logo from http://www.football2014wc.com.